The Target Saver: Target: Axe 2-n-1 Shampoo Ibotta Moneymaker! Target: Axe 2-n-1 Shampoo Ibotta Moneymaker! 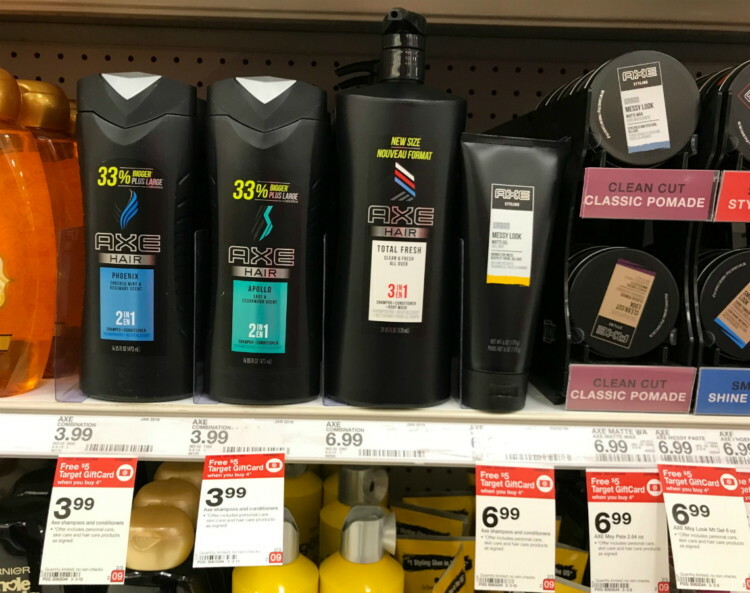 Head to Target to check out the new moneymaker on Axe 2-n-1 Shampoo !